I love to photograph my dogs but I cannot possibly live with one of every breed of dog that I like. So to fulfill my desire to photograph more breeds of dogs than just the ones that I am lucky enough to live my life with I keep my eyes open for opportunities to photograph other dogs. I may not be out looking specifically to photograph dogs but if I see one while I am out I may stop and photograph it quickly if the opportunity presents itself. I have photographed dogs at local parks that I have happened to come across. 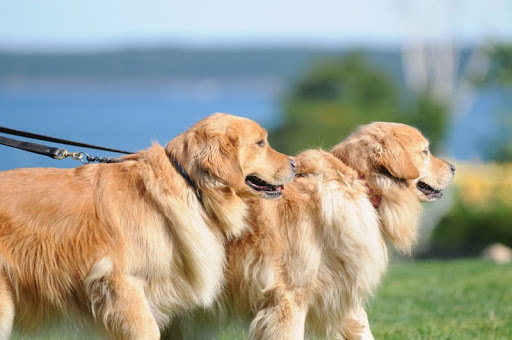 I have photographed dogs while on vacation in Bar Harbor, Maine. Some of which were on vacation themselves. I have even stopped my car while driving down the road and rolled down my window to photograph a dog that was walking down a local street alone as it passed by me. Other times go out looking specifically for opportunities to photograph lots of dogs. 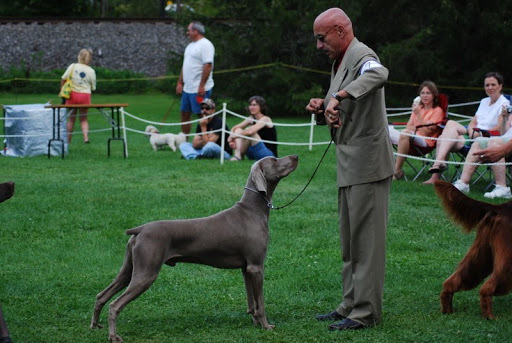 I have attended a few dog shows and photographed the dogs there. I intend to attend more of them in the future. It is an amazing experience for me. 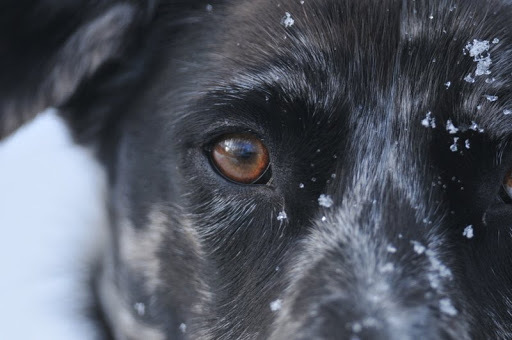 I love to see all the dogs and I can combine my love of photography with my love of dogs. It’s great fun! It’s amazing to see so many dogs in one place at one time. It is also great to see so many different breeds of dogs in person. I enjoy watching the show dogs competing for best in show, but I think my favorite part is watching the dogs compete in agility competition. For me that truly exhibits what dogs are really about. The dogs look so remarkable. The show dogs all done up to the max with perfect grooming and the agility dogs are perfect examples of maneuverability and grace. I can’t imagine the work it must take to compete in either the agility or show portions. There are other types of dog competitions I would like to watch as well. I tend to gravitate to the medium and larger breed dogs as that is what I prefer for myself as companions. I have seen amazing representatives of Bernese Mountain Dogs, which my wife introduced me to, and we are fortunate to share our home with two Berners. It is great to see entire show rings full of enormous dogs. 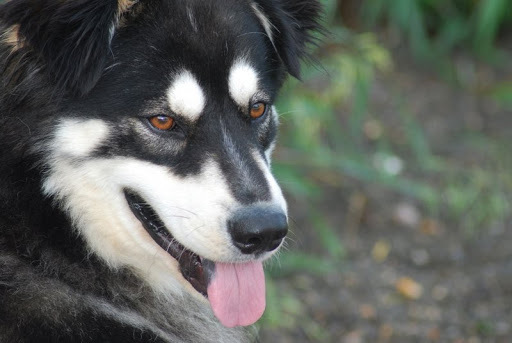 It is also interesting to see the variation within the breeds themselves in what the dogs look like. 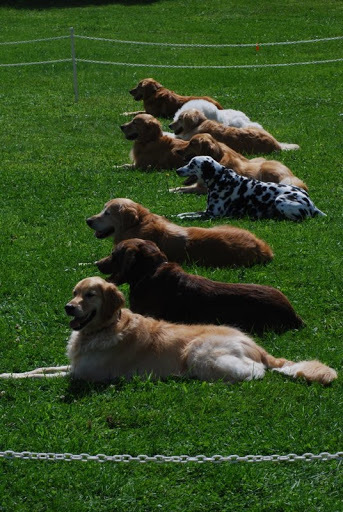 You can see representation of all the variety of coat colors as well as differentiation in how the coat patterns are displayed in each dog. 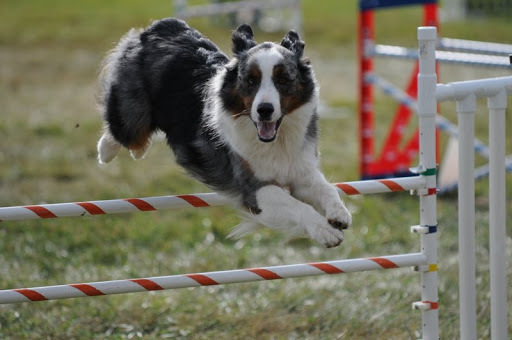 When I used to think about agility compatitions I generally thought of border collies and austrailian shepherds and similar dogs participating in these competitions. To my surprise I saw all types of dogs competing and enjoying it. There were Dalmatians, Collies, Doberman Pinschers, Rottweiler, as well as Australian Sheppard’s among others competing. It was quite a variety. I could go on and on about dogs and dog shows but I won’t for now. Perhaps in another post.